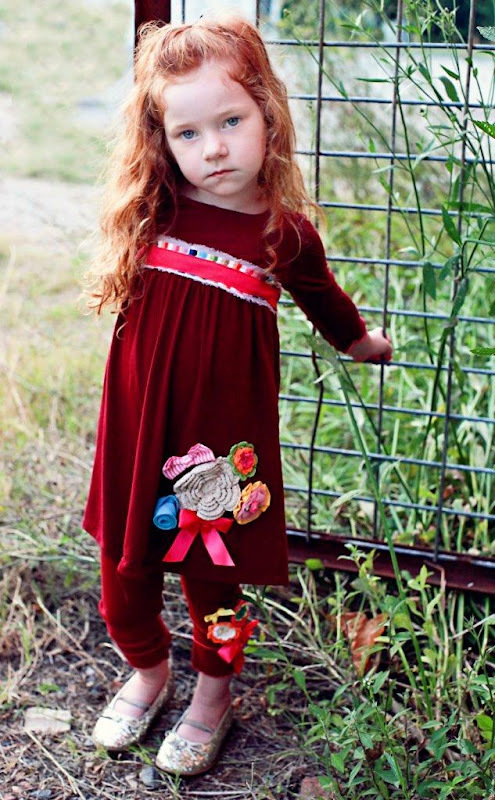 Twirls & Twigs did it again with its dazzling fall 2012 collection! 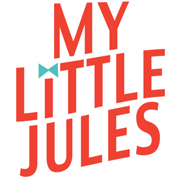 It's our mission at My Little Jules boutique to find the cutest, most comfortable, playful and unique kids clothing, and Twirls and Twigs fits the bill perfectly! 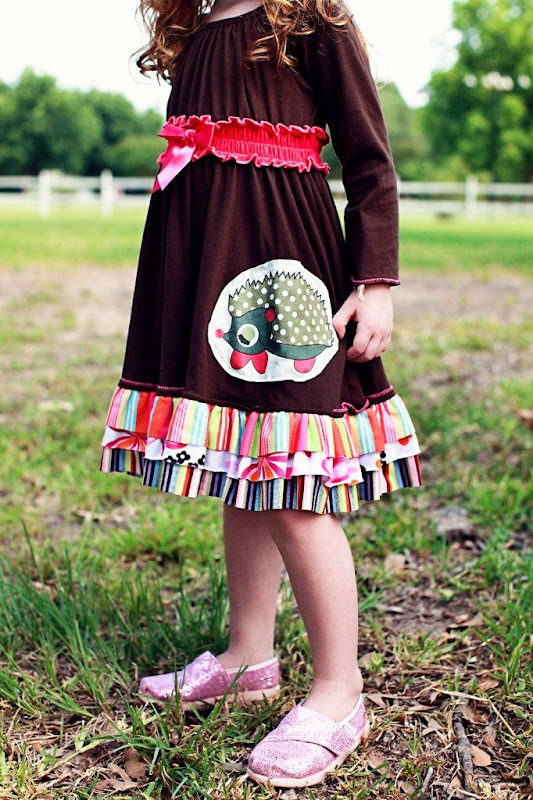 Twirls & Twigs fall 2012 is a cheerful mix of bright colors, traditional Twirls & Twigs critter appliques, original comfy designs, elaborate details and miles and miles of fun ruffles. 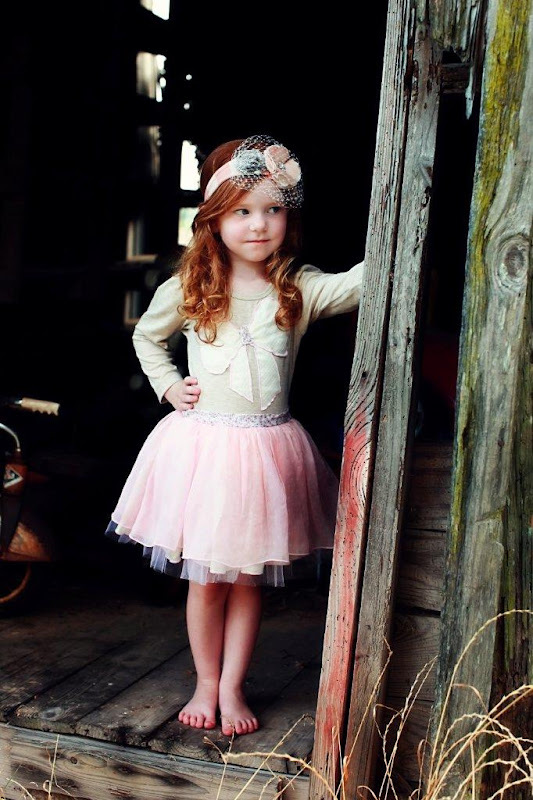 There's an outfit for any taste, age and occasion! 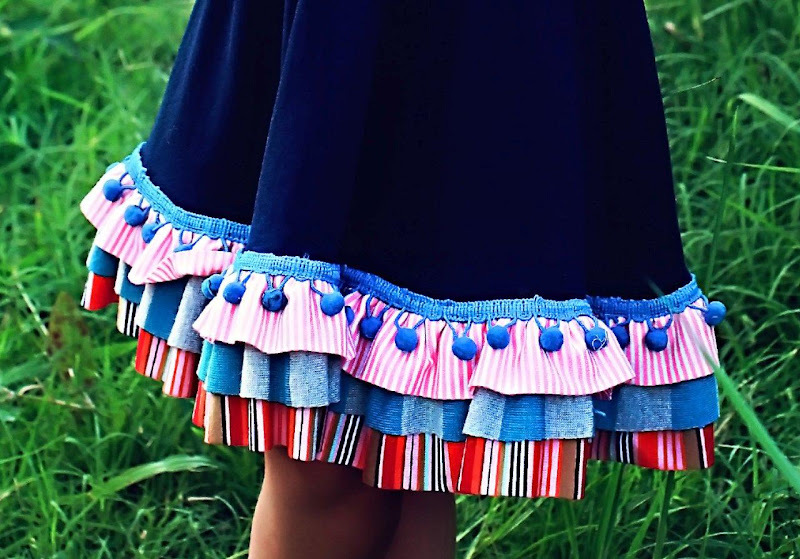 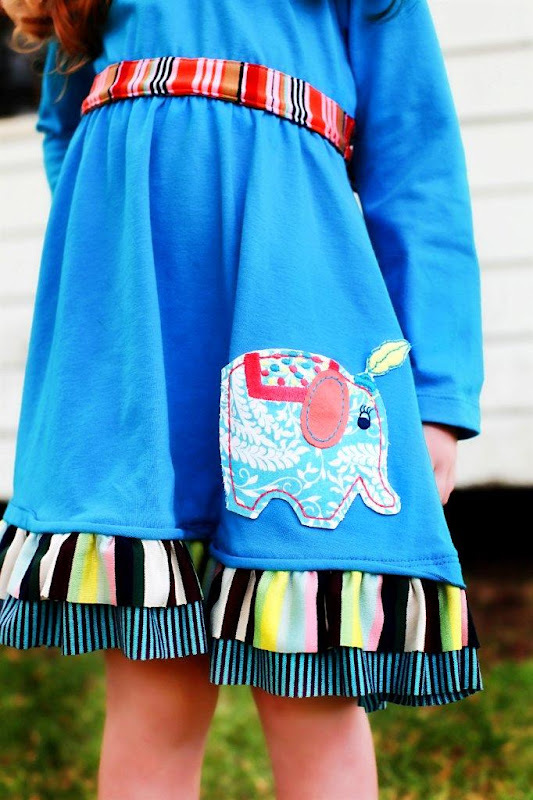 Twirls and Twigs boutique girls clothing is made of leftover fabrics from the women's garment industry, so not only its extremely cute, it is good for the environment too! 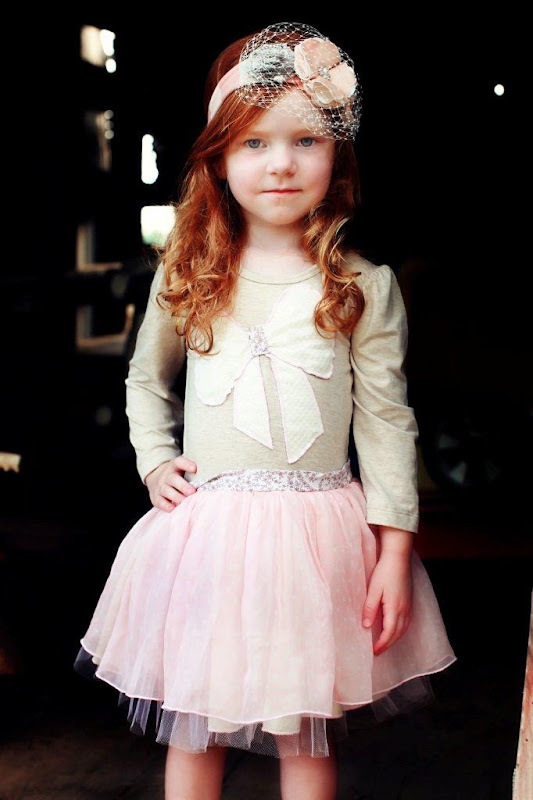 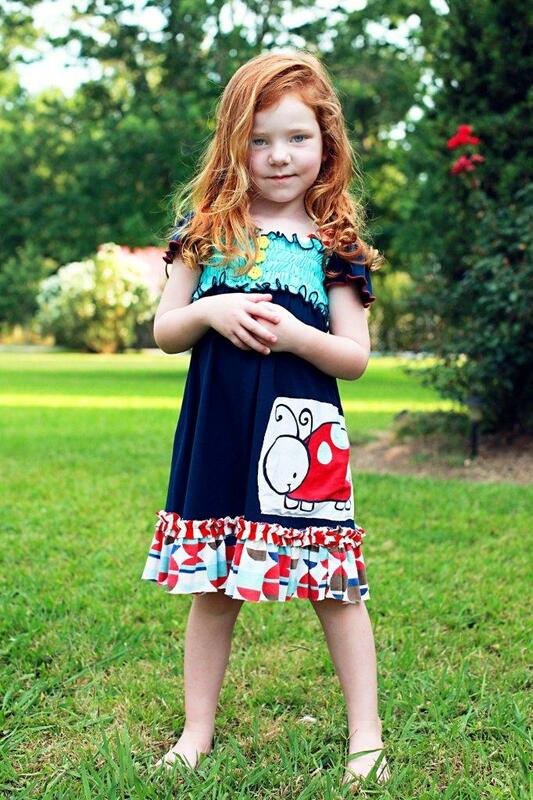 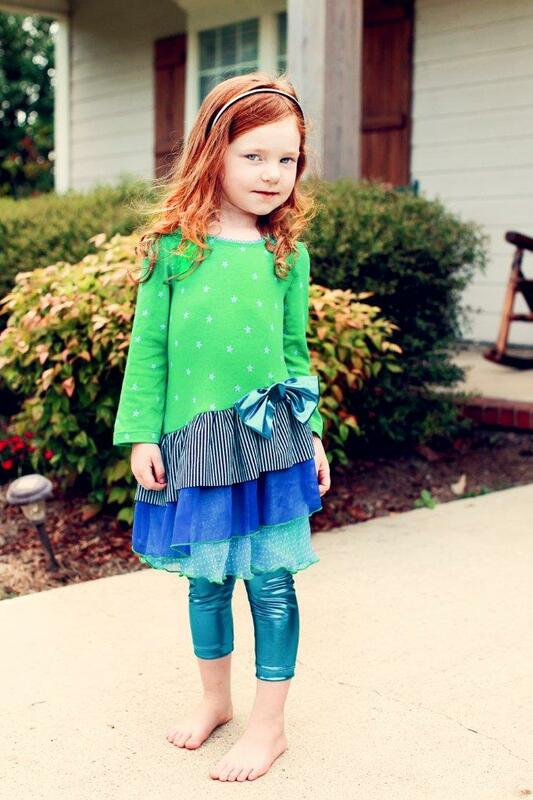 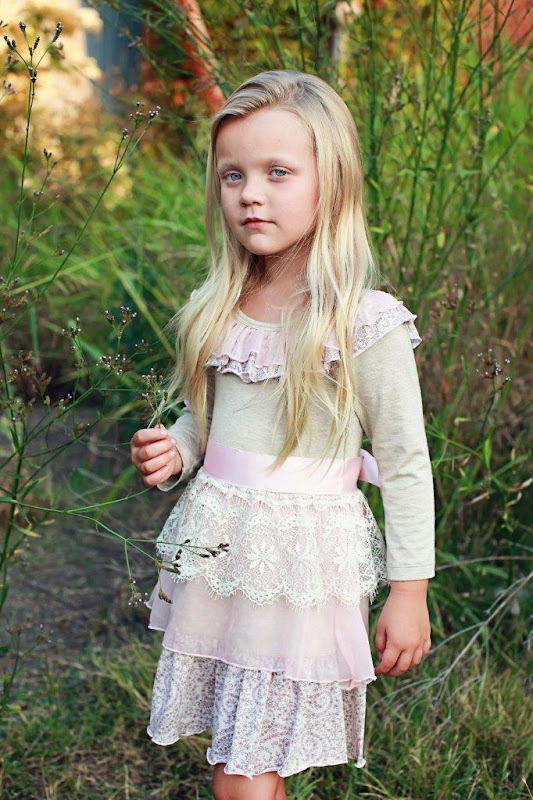 Twirls & Twigs designs are inspired by nature and utilize organic cottons and other eco-friendly fabrics. 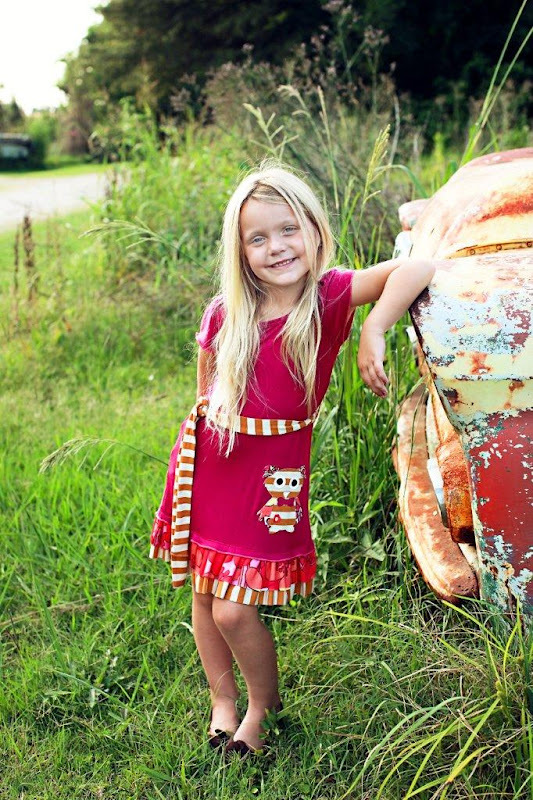 Lets celebrate a greener world through playful and mindful expressions with adorable rompers, dresses, sets and accessories from Twirls & Twigs! 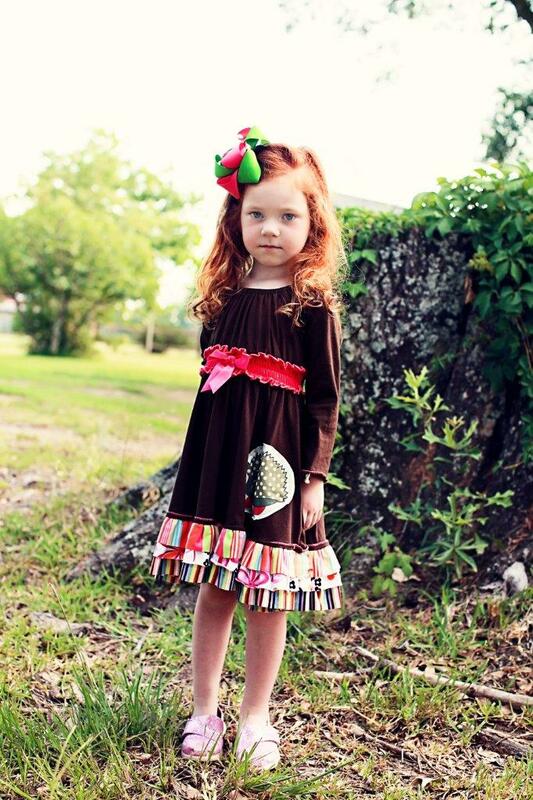 Twirls & Twigs pre-orders will be launching today, so check out www.MyLittleJules.com to reserve your items. 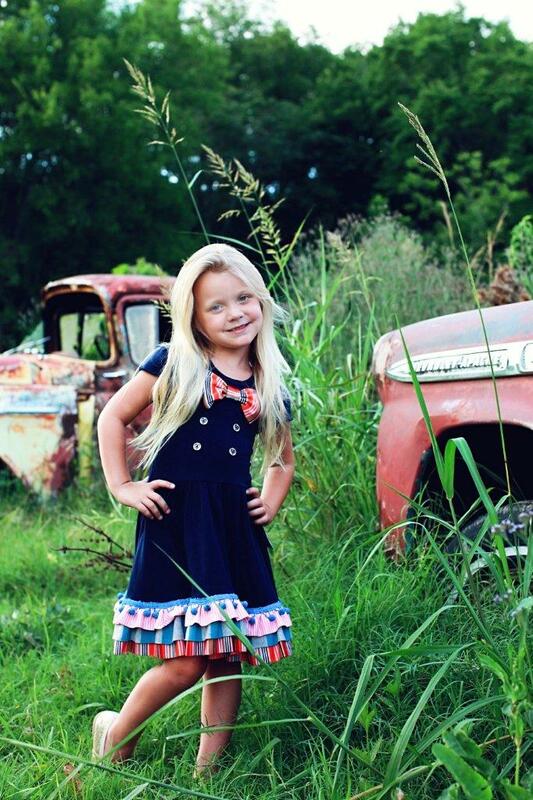 Photography by Ashley Isaac Photography (you can also find Ashley on Twitter).